William Gaunt was born in Yorkshire and began his musical education there as a chorister at Ripon Cathedral, later winning a choral scholarship to King’s College, Cambridge. 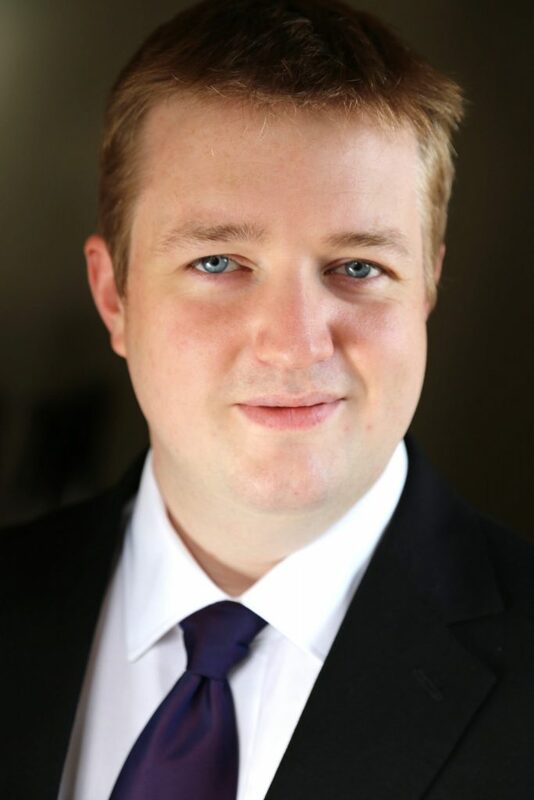 Since 2004 he has been a Lay Clerk at Westminster Cathedral, and combines this post with a career as both a soloist and a consort singer. He performs regularly with many of the UK’s most prominent ensembles, including The Gabrieli Consort, The King’s Consort, Tenebrae, Alamire and Gallicantus. As a soloist he has appeared across Europe: recent performances include Bach St Matthew and St John Passions and B minor Mass, Handel Messiah and Dixit Dominus, Puccini Messa di Gloria, Rossini Petite Messe Solennelle and Stabat Mater, and Stravinsky Les Noces. Recordings include Fauré Requiem with the London Symphony Orchestra and Monteverdi Vespers with the Orchestra of the Age of Enlightenment.